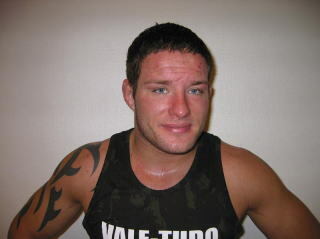 In 2002, the Japanese MMA-site “Suckerpunch” sent an e-mail to Sweden, asking for an update on Finnfight 5, Fight of the Wild Vikings to go on the website. 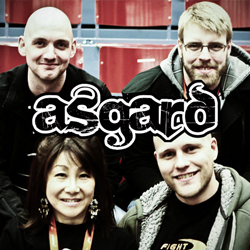 This event started the site that came to be known as AsgardMMA.com (named after the house of the ancient Scandinavian warrior god, Odin) and was created by Kaoru Tsukamoto followed by Johan Halldin and Patrik Malinen. The site started with most articles written in both Japanese and English and in 2006 a new site was created. 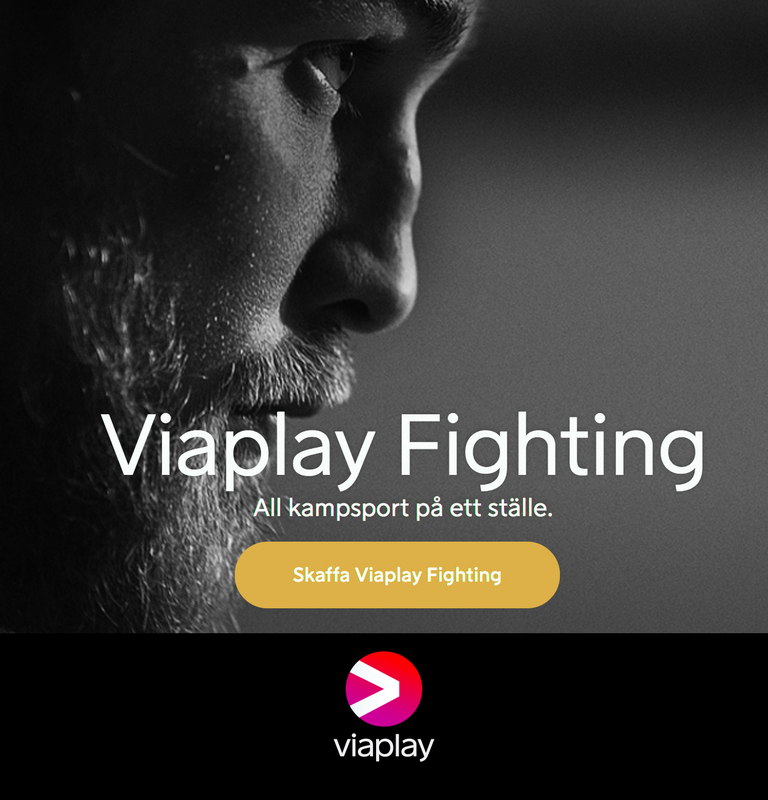 Asgard MMA was a non-commercial and non-political group created to support and promote the Scandinavian MMA scene by collecting and publishing data, updating news on a regular basis, as well as publishing new interesting interviews and fight reports. 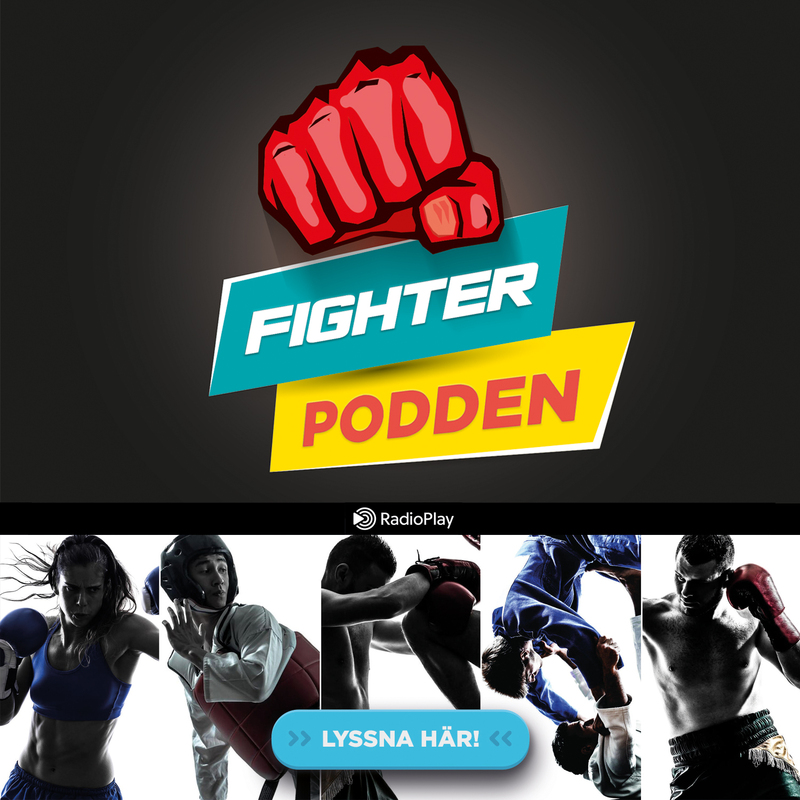 All was done in a tight relationship with the teams, fighters, coaches and others that shared the goal of promoting the Scandinavian MMA scene on a global basis. Asgard MMA was discontinued in 2008, but we feel that it is of great interest to let the old articles have new (and eternal) life at Fightermag. Enjoy! 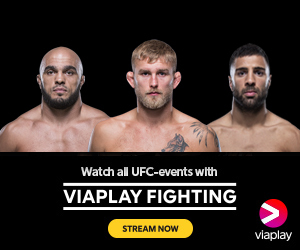 Do you have material from the early days of MMA? 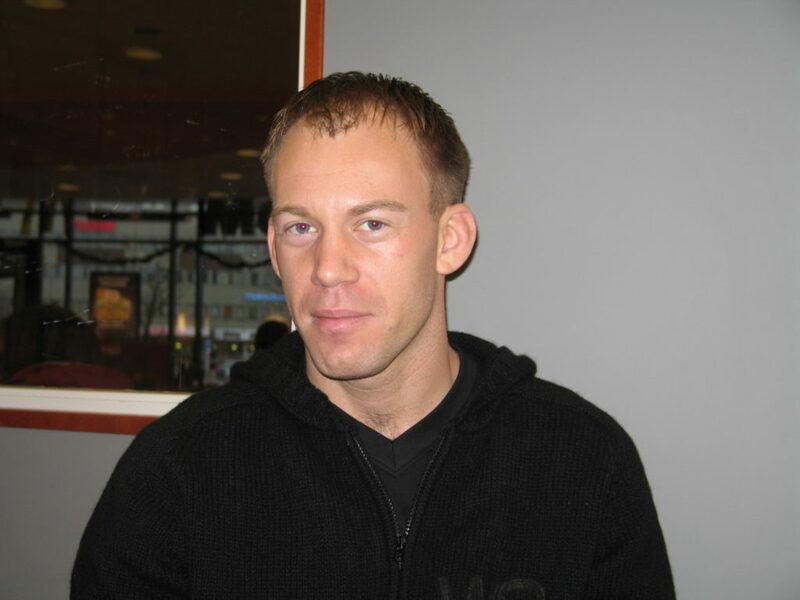 We would love to publish old school material such as articles, journals or just pictures from the Scandinavian MMA scene!